Bob :: 500 MPH Films | Go out and Film something! After winning a 2014 Telly Award for their participation in the “Funeral March of a Marionette”, the first of a series of videos for the Golden Rage of Television multi-media National Tour, 500mph Films was asked again to provide their award winning talents to the next video, currently in post production. Below is the first video in which the 35th annual Telly was awarded. 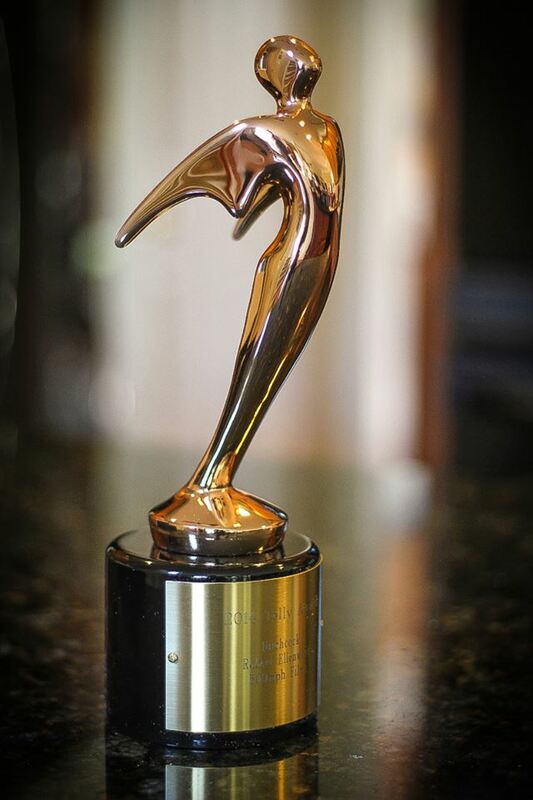 500mph Films was honored with it’s first Telly Award for their work on the Golden RAGE of Television video “Funeral March of a Marionette”. This video is the first in a series, the project set to launch in the near future with a National tour using a multi-media and live music platform. Daron talks about the 2012 Rahlves Bonzai tour with added stops! Also, Daron chats with Jennie Bartlett, of Sugar Bowl, about the awesome new programs and Back Country runs available! Filed Under: Home, Other News, Press, What's Up? Chelsie Hill suffered a paralyzing injury in an alcohol-related auto accident in February of 2010 in Pacific Grove, CA. Since then she and her father have spoken to well over 20,000 high school students and their parents about making better choices for their lives. Please visit http://www.walkandrollfoundation.org/ for more information. Filed Under: Home, Other News, What's Up?